Knocknadobar is a hill of pilgrimage. The stations of the cross were erected by Canon Brosnan in 1855. One of the wells referred to in the name is St. Fursey's Well, located at the foot of the mountain, near the start of the pilgrimage route to the summit. It is visited for a cure for eye complaints. See Máire MacNeill, 'The Festival of Lughnasa' (pp. 137-39) for details of the mountain pilgrimage. 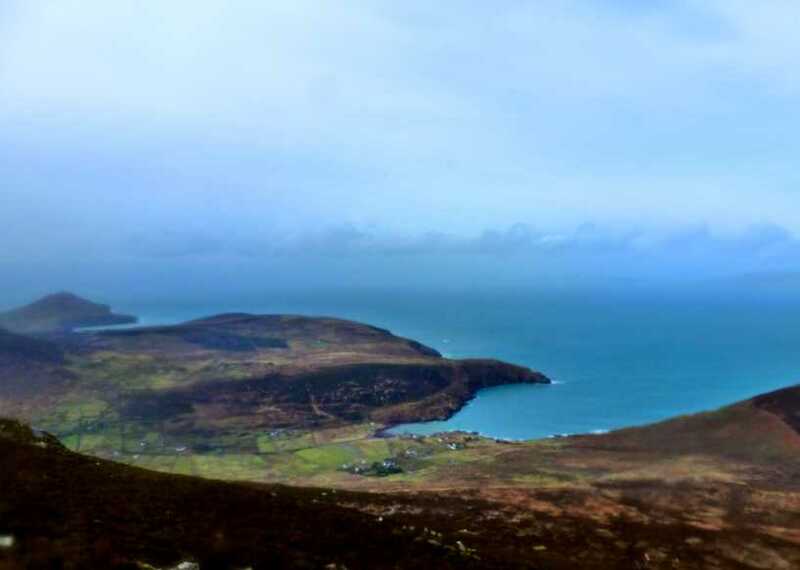 Knocknadobar is the highest mountain in the Iveragh NW area and the 129th highest in Ireland.